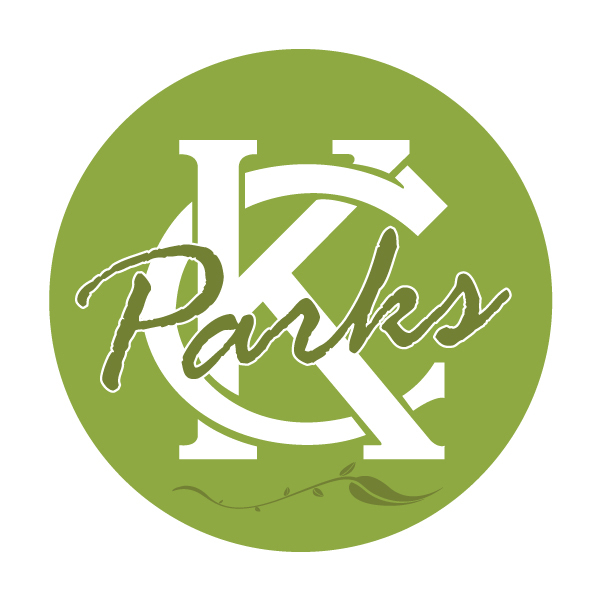 This policy establishes the guidelines for recycling of refuse in parks, boulevards, and parkways within the city limits of Kansas City, Missouri. A. Refuse: means unwanted or discarded waste materials consisting of garbage in the form of paper, plastic, metal, or glass. B. Park Property: designated parks, boulevards, parkways, or streets owned and maintained by the Parks and Recreation Department. C. Director – means the director of Parks and Recreation, or his authorized representative. D. Recyclable materials: those materials listed by the director as having recycle value such as cardboard, paper, plastic containers (#1 and 2 only), aluminum cans, steel cans, or glass containers. E. Recycling bin: a designated bin for storage, collection and disposal of recyclable materials. F. Organizer: any person, group, club, company, agency, governmental subdivision, or organization conducting and event on or within the boundaries of park property. The purpose of this policy is to support Kansas City’s Sustainability Policy and to divert materials deposited in designated landfills by recycling refuse of value. Recycling of waste materials has proven to be an effective means of contributing to the preservation of natural resources, as well as reducing economic impact for solid waste disposal. This policy defines requirements for recycling on Park property, permit requirements, and mechanisms allowed for recycling. A. Any organized event occurring on park property that requires a Use and Concessions Contract authorized by the Board of Parks and Recreation Commissioners. B. Any organized event with an expected attendance exceeding 500 persons. C. Parades or street closures, as authorized by permission of Parks and Recreations. A. Permitted events with an attendance of under 500 persons. B. Permitted use of a Park shelter. C. Leesors or tenants in Park owned facilities. The number of recycling bins at the event must be at least equal to the number of trash containers. Each recycling bin must be clearly identified as such, and must display types of materials accepted for recycling. The Organizer must ensure that all recyclable materials are delivered to a recycling facility, and not to a landfill. Type(s) of recycling bins to be used. Emptying procedures, and temporary storage methods. Facility or company recyclable materials will be processed at or by. Organizers have several options to manage recyclable materials. B. Self-collection with private or rented containers and deliver recyclables to a drop-off center. *Fees will apply, depending on scope of the event. This Policy shall be effective for all contracts, agreements, or permits issued on or after March 1, 2011.